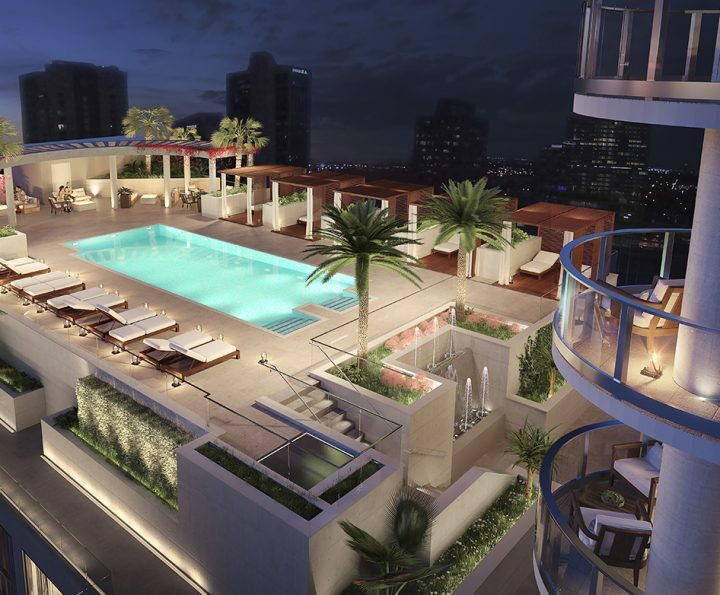 Fort Lauderdale’s First New Condominium Residence in over a Decade. Welcome to 100 Las Olas. Welcome Home. 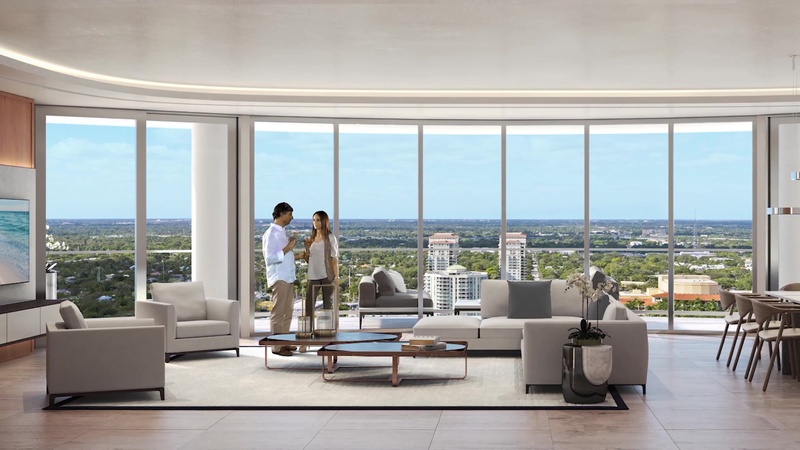 Under construction and on the rise, 100 Las Olas is the only for sale condominium located at the epicenter of Fort Lauderdale's dynamic downtown. 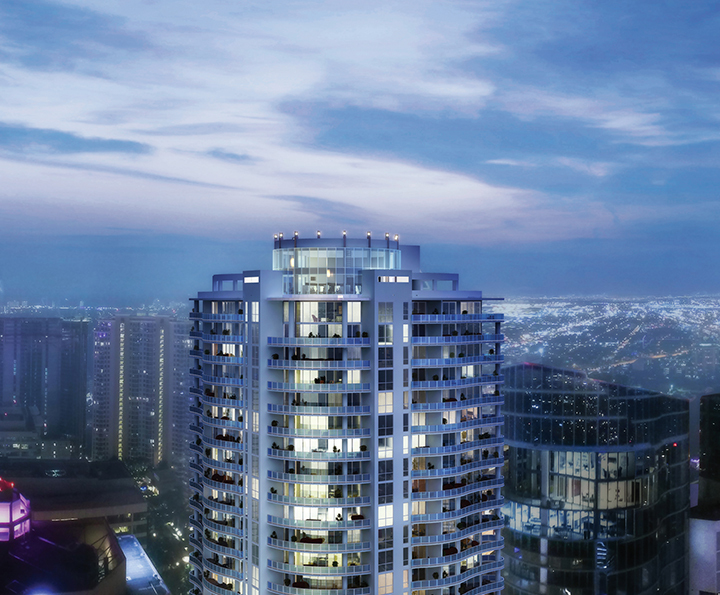 Be part of the future, visit our Sales Gallery to catch a glimpse of this extraordinary walkable lifestyle. 4-Bedroom plus Den, 4.5-Bath residence offering 5,406 sq. ft. of interior living space and 618 sq. ft. of terrace. 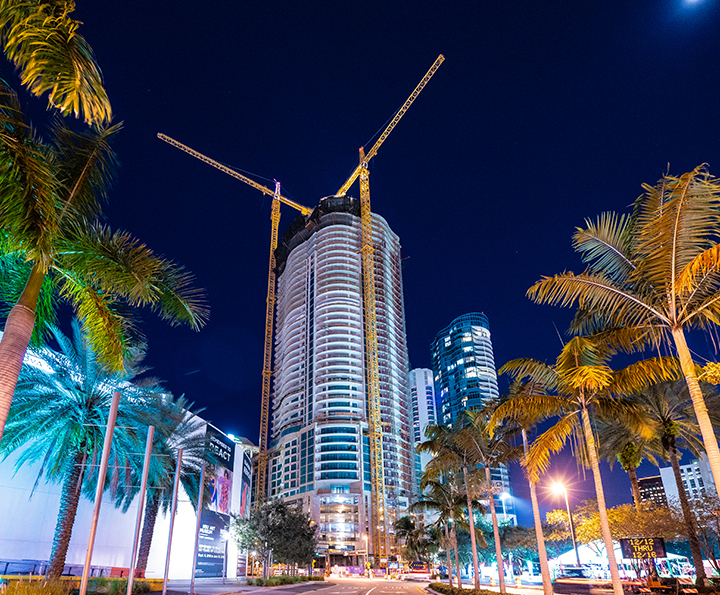 Soaring above vibrant downtown Fort Lauderdale, 100 Las Olas will be the city’s tallest building: 46 levels, 121 luxury residences, 238 hotel guest rooms, fine dining and 8,500 sq. 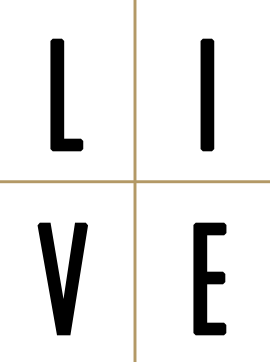 ft. of select retail space. 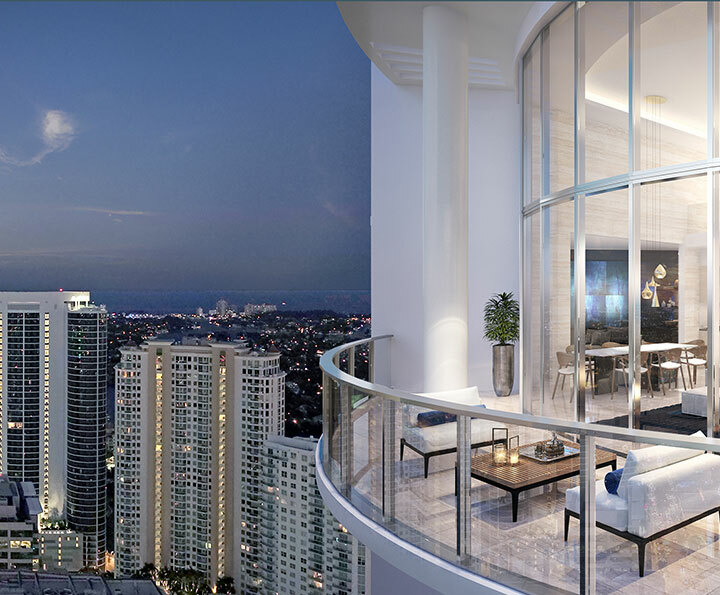 Iconic architecture, designed with a contemporary aesthetic, incorporates curved geometric shapes clad in steel and glass creating the feeling of complete transparency and light transmission. 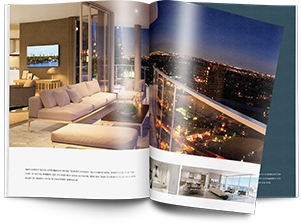 Achieving the perfect balance between luxury and supreme comfort, 100 Las Olas is an urban escape with the most alluring amenities.